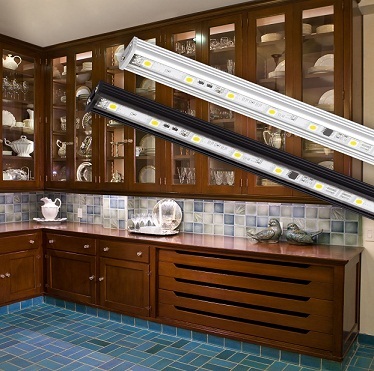 COMMERCE, CA -- Nora Lighting's Lightbar Plus 24 Volt LED linear fixture uses 8 Watts of power per foot. 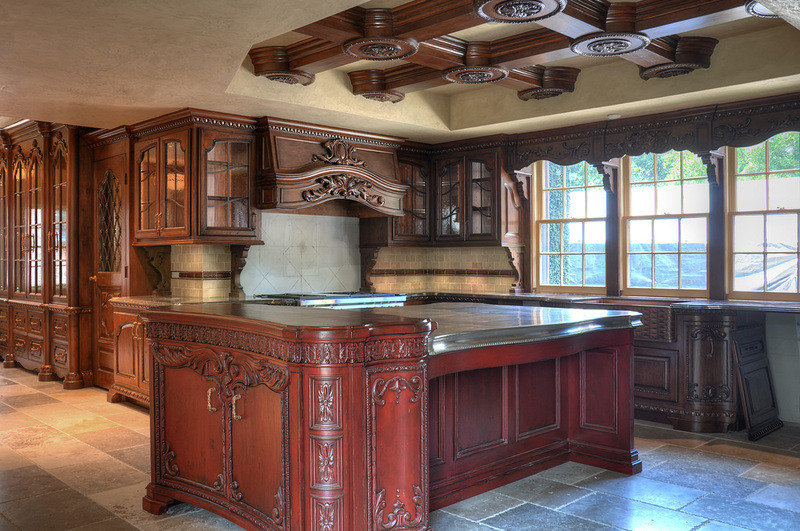 Designed for furniture cabinetry, closets and ceiling cove lighting, it comes in bronze or alimnum finishes. It can be installed in 10 foot runs. It is dimmable and rated at 30,000 hours; features include a diffuser lens, in-line motion sensor switch and an in-line dimmer module. Accessories and drivers are available, including connectors, couplers, splice boxes, and dimmable drivers, among other items.